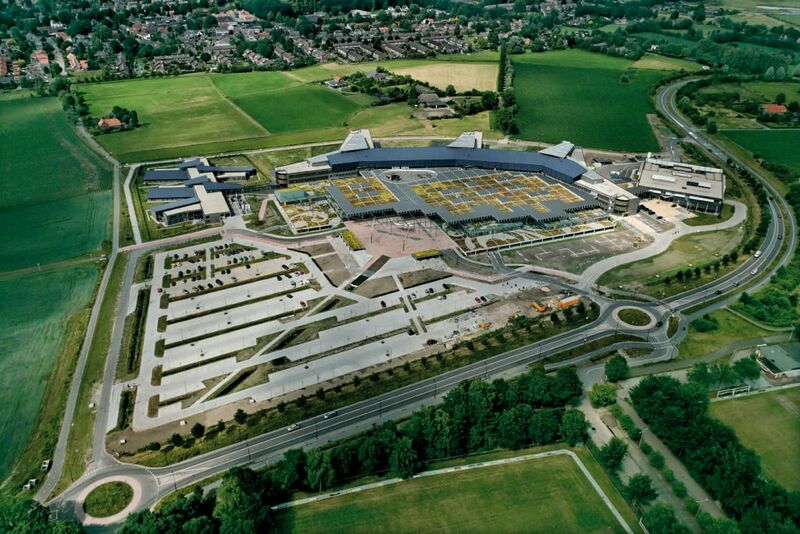 Between 2000 and 2008, DHA realized the Deventer Hospital, Psychiatric Centre Rielerenk and the Radiotherapy Institute Stedendriehoek en Omstreken (RISO), by assignment of the Deventer Hospital Group Foundation. It was a demonstration project for the European Commission in the field of energy and ‘Sustainable Decision Making’! We succeeded in providing a friendly (scenic) character to a project with more than 50,000 m2 of office space, high quality examination facilities, nursing departments, examination rooms, multifunctional rooms, shops, parking and other functions, while still allowing sufficient flexibility to make rearrangements and extensions. This resulted in a place where patients, doctors and visitors feel comfortable, safe and at home. DHA was responsible for the constructive, architectural and interior design.